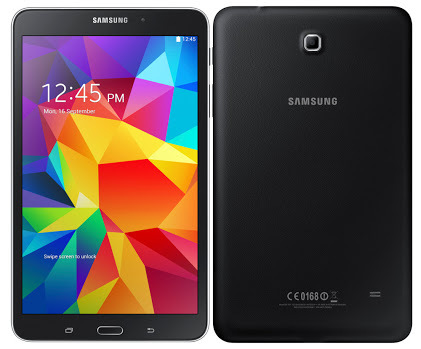 Samsung Galaxy Tab 4 8.0 Wi-Fi model to receive Android 5.1.1 Lollipop update in Samsung's homeland South Korea for now. Samsung has been rolling out updates to some of it's devices and today Samsung Galaxy S6 and Galaxy S6 Edge got Android 5.1.1 Lollipop update in India. Amazingly, according to Sammobile Tab 4 8.0 jumped from 4.4(Kitkat) to 5.1.1(Lollipop). There is going to be a lots of changes with this update because it is a big jump and skipping other Android OS versions of Lollipop. The upadte will have new material UI, better notifications and performance improvement. The update will be available OTA (over-the-air). To check update Go to > Settings > About phone > System Update. Tell us your views on Android 5.1.1 Lollipop update.